It's Friday, your paycheck is burning a hole through your pocket, and you've got a warm weekend to look forward to spending with your bare, winter-white legs. The perfect inaugural gift to celebrate? A summer dress that isn't cheap on style, but is easy on your budget. If your weekend calls for picnics and lounging, we've got comfy-chic dresses that you can still sit pretty in. If you're going al-fresco dining at your favorite corner restaurant? We've got glitzy dresses for sticking out in. And if your weekend is full of date nights and bar hopping, we've got flirty dresses, too. Here are some favorite summer dresses under $100, so you can have your celebratory frock, and have some money left over for a third round of drinks. Zara Pleated Summer Dress, $59.90, available at Zara stores. 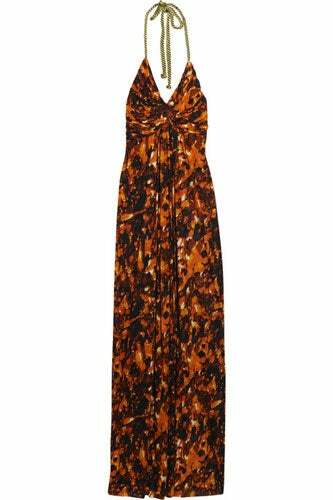 T-bags Jersey Maxi Dress for the beach, $99, available at The Outnet. 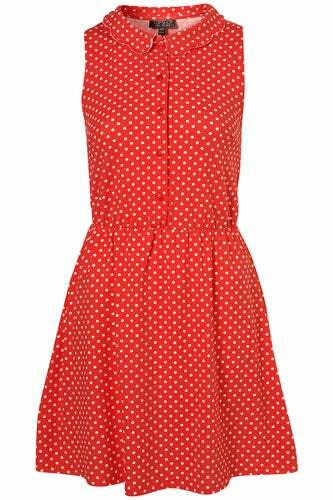 Topshop Red Scallop Collar Dress for Summer, $66, available at Topshop. Cooperative Printed Bow-Tieback Dress, $59, available at Urban Outfitters. MinkPink Olsen Maxi Dress for the beach house vacation, $99, available at Piperlime. Victoria's Secret Lightly Padded Bra Top Cocktail Dress for Summer, $49, available at Victoria's Secret. AllSaints Vellamo Dress for Summer in Miami Beach, $95, available at AllSaints. 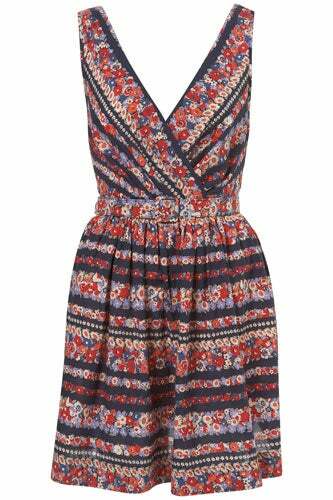 Anthropologie Annona Summer Dress under $100- only $79.95, available atAnthropologie. Nastygal Maxi Dress, $58, available a tNastygal. Topshop Navy Floral Belt Dress under $100- only $80, available at Topshop. 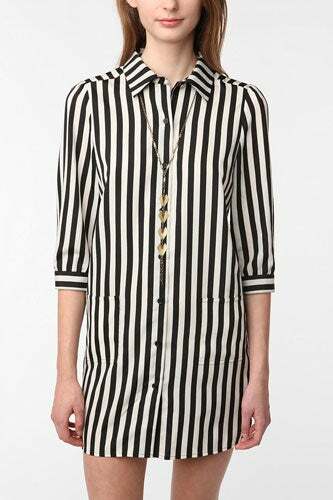 Take Off Your Clothes T-Shirt Dress, $98, available at I Don't Like Mondays. 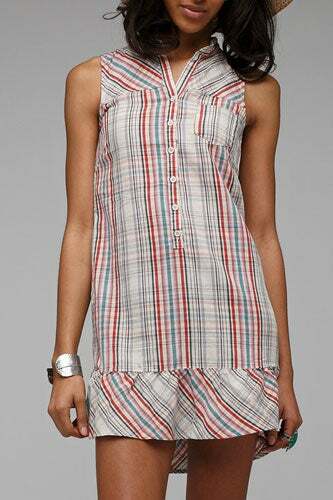 BCBGeneration Striped Double Tank Dress, $98, available at BCBG. Jack BB Dakota Petrick Dress, $58, available at NeedSupply. KNT By Kova & T Ella Dress, $79, available at Urban Outfitters. Zara Dress WIth Hip Seam, $39.90, available at Zara stores. 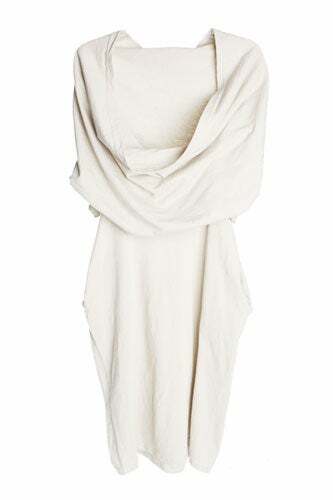 Free People Wrinkle In Time Dress, $98, available at NeedSupply. LOFT Scattered Print Drape Dress, $79.50, available at LOFT. Madewell Anchors Away Dress, $95, available at Madewell. 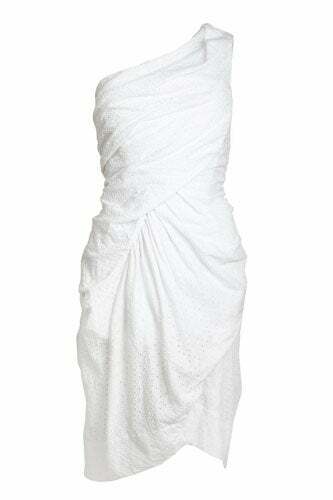 Rachel Rachel Roy Mykonos Dress, $59.50, available at Rachel Roy. 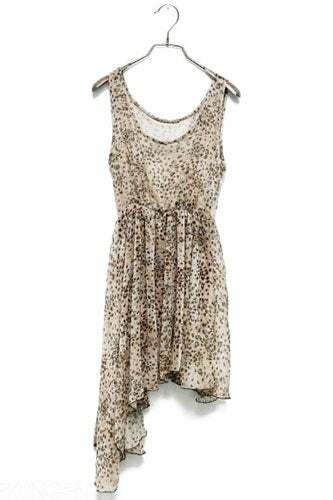 Modekungen Side Animal Print Summer Dress, $93.39, available at Modekungen. 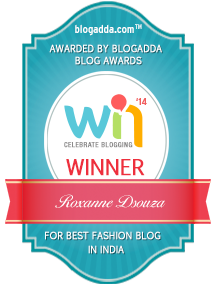 A - Z Spring style! Spring's biggest runway trend - The cropped pant. Oscars 2011 - What the stars wore..